Dental procedures can often be fearful for patients to overcome. 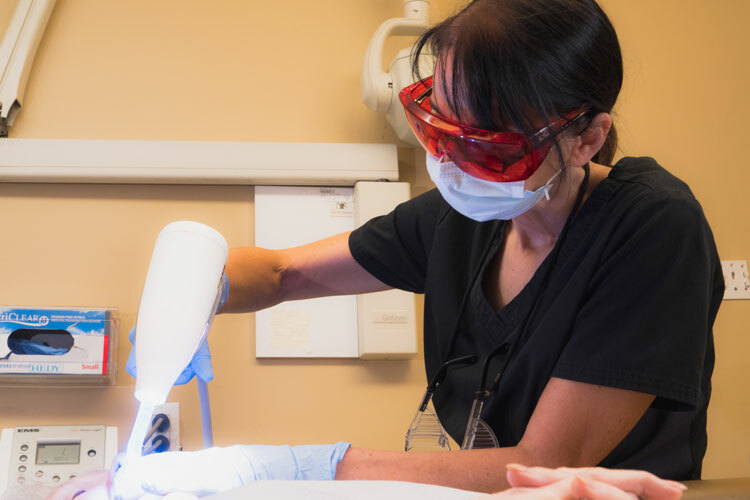 Our office makes sure that with every procedure you feel as comfortable and relaxed as possible. 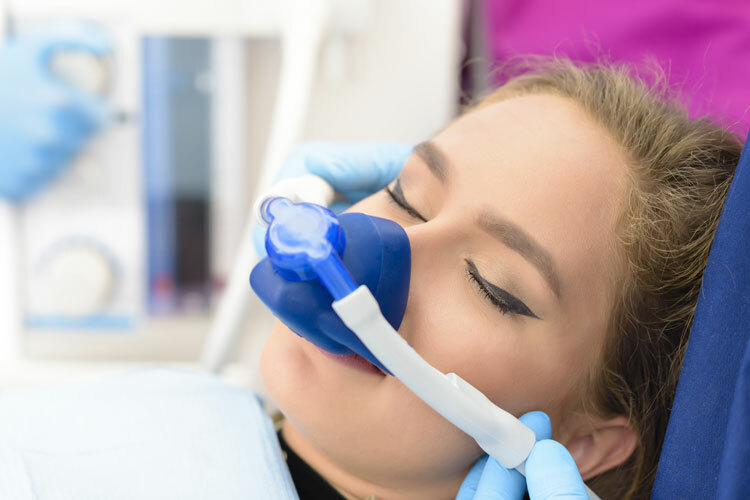 “Laughing Gas” (nitrous oxide) is an effective form of analgesia to relieve both anxiety and discomfort during routine dental procedures. Depending on your comfort level, you can request this sedative during anything from a routine cleaning to a root canal. 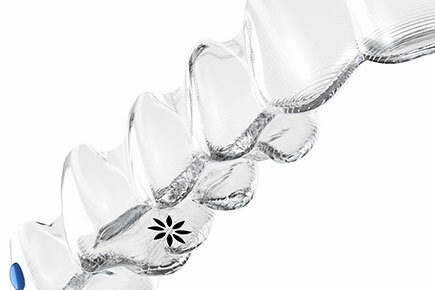 Nitrous has been used for over a hundred years in dentistry. It’s useful for patients of most ages and backgrounds. Even children tend to giggle a bit (or feel like napping) during their appointment when we use laughing gas. Want to tune things out without being "put under"
As with any type of sedation procedure, it is important to review your health and medical history with your dentist prior to the service being performed. In rare situations, allergic reactions or airway issues may be of a concern. 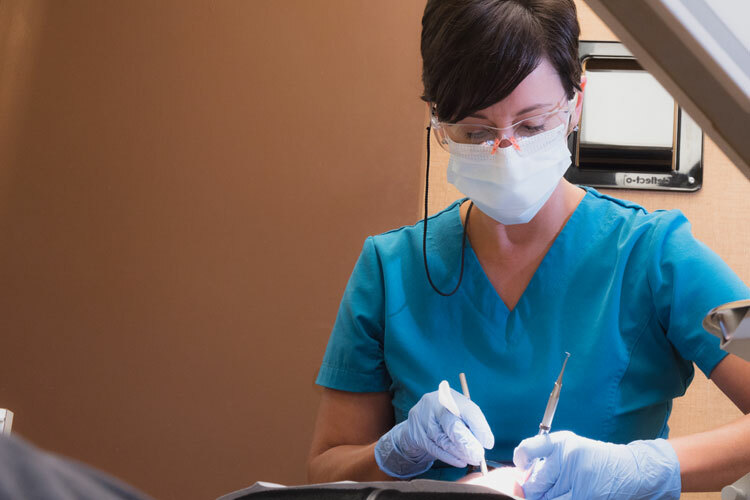 There are strict regulations concerning whom may administer or supervise a person undergoing dental sedation in a private practice, as bodily injury, unforeseen medical emergencies, or death may occur when used improperly.